The US dollar was seen recovering from the losses from the day before. The weekly jobless claims report dropped by 10,000, falling to 202,000. This was the lowest level since 1969 for the week ending March 30. US President Trump said that there were still some key issues to be resolved on the China trade deal. The President is expected to meet with China’s Xi Jinping soon. The euro currency gave up the gains from the day before after some of the economic institutes in Germany cut growth forecasts. Forecasts for the leading economy in the eurozone were cut to 0.8% from 1.9% previously. There were also cautions that growth could further slow in the event of a no-deal Brexit. The grim data was underlined by German factory orders which fell 4.2% in February, marking the biggest drop in two years. EURUSD Holding on to Support – Can it Break Out Higher? The 4-hour chart in the EURUSD currency pair shows a potential inverse head and shoulders pattern that is taking shape. This comes after the common currency failed to break the resistance at 1.1246 and fell to 1.1217. This marks the formation of the right shoulder. If the neckline resistance at 1.1246 is breached, then the EURUSD could extend the gains to 1.1275 at the very least. The Japanese yen was trading weak against the greenback on Thursday. Price managed to post modest gains as the USD jumped on the record weekly jobless claims report. This was ahead of today’s monthly payrolls report. Investors expect the US unemployment rate to hold steady at 3.8%, while wages are forecast to rise 0.2% on the month. The economy is projected to add 175k jobs during March. Can USDJPY Maintain the Upside Momentum? The currency pair broke the resistance level at 111.40 but the momentum looks to be getting slower. This comes after prices consolidated just below the resistance level prior to the breakout. In the near term, the USDJPY could retest the 111.40 level to establish support. As long as the support holds, we expect the momentum to continue. But failure to keep the momentum going could push the USDJPY below the resistance level and could consolidate prices once again. Gold prices were a bit volatile yesterday as price briefly fell to a four-week low before reversing the declines. The volatility comes as investors gear up for today’s payrolls report which could potentially dictate which way the Fed will turn in its monetary policy. Payrolls rose at a weaker pace in February and recent data from ADP indicates a slower pace of job gains. Will XAUUSD Hold on to the Support? The precious metal has been consolidating above the support area of 1285 – 1282 for the past five daily sessions. It was only yesterday’s price action that briefly pierced the support area before pulling back. A break down from the support is essential for gold prices to continue the bearish momentum. 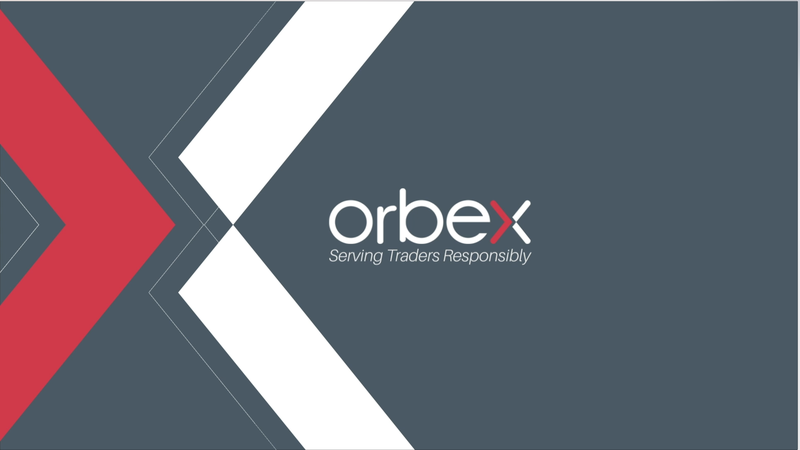 The post USD Recovers As Jobless Claims Fall To Record Lows appeared first on Orbex Forex Trading Blog.